The EU has called for "free, transparent and credible" elections in Venezuela amid a political crisis that has seen opposition leader Juan Guaidó declare himself interim president as calls grow for Nicolas Maduro to step down. But does this reaction have any clout? Portuguese MEP Ana Gomez said the EU's reaction shows "we're not in regime change for the sake of regime change". "It gives this opportunity for elections to be announced but of course it has to be credible elections," she said. Belgian MEP Mark Demesmaeker agreed, describing the EU's statement as "wise". However, Euractiv.com reporter Brian Maguire said the response lacked strength. "We have to have some teeth in this game and that's nowhere in sight yet," he argued. 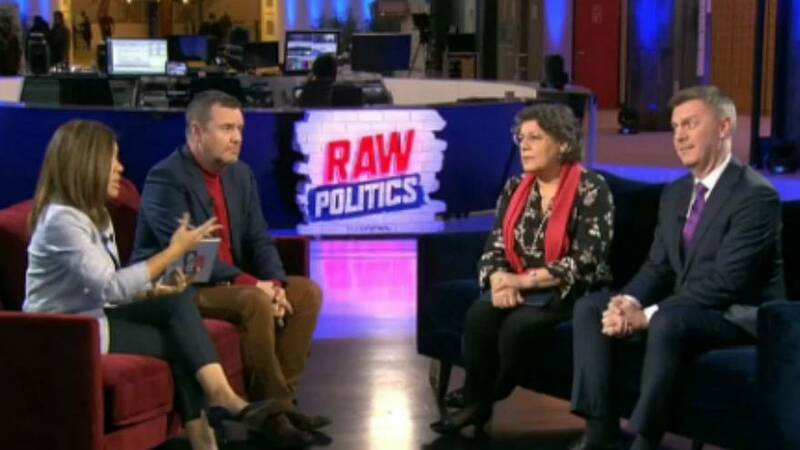 Find out what else the Raw Politics panel had to say about the EU's response to the Venezuela crisis by clicking on the video player above.